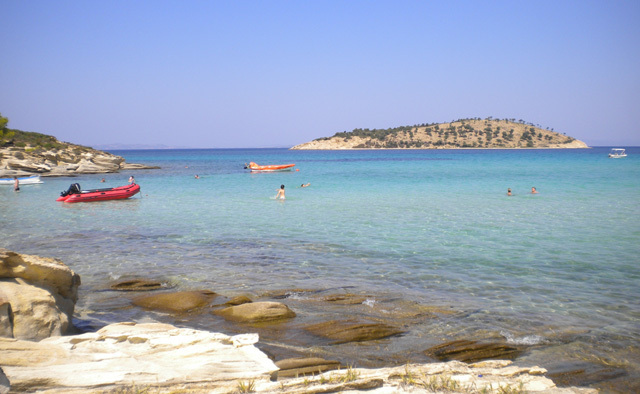 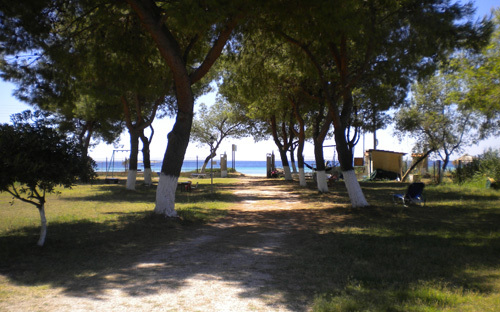 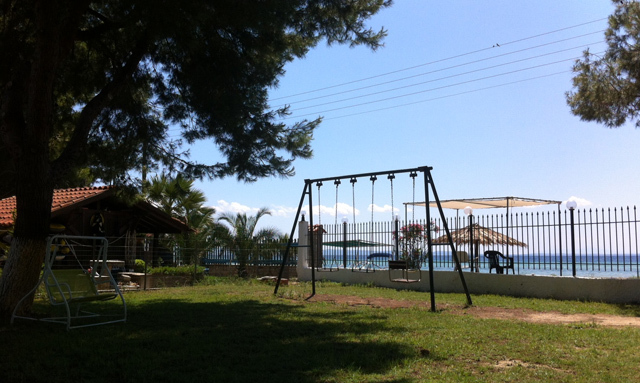 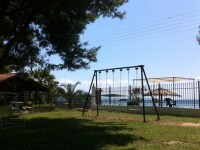 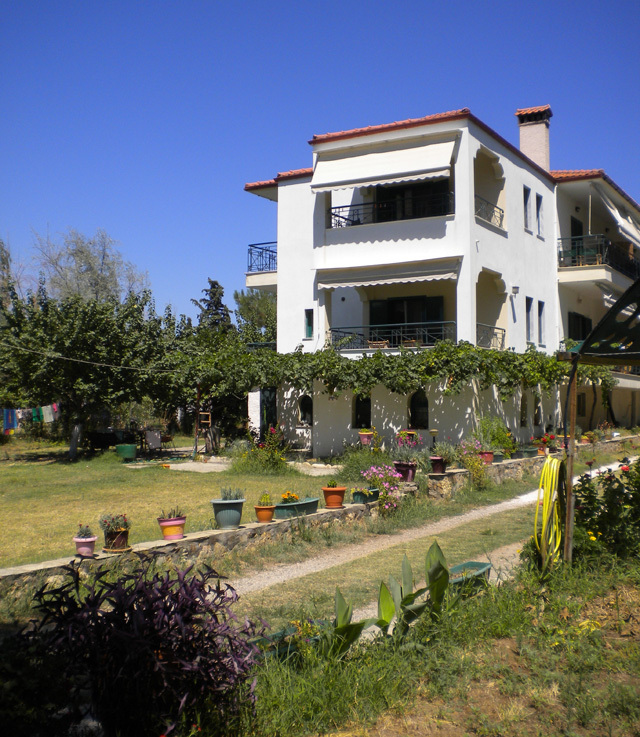 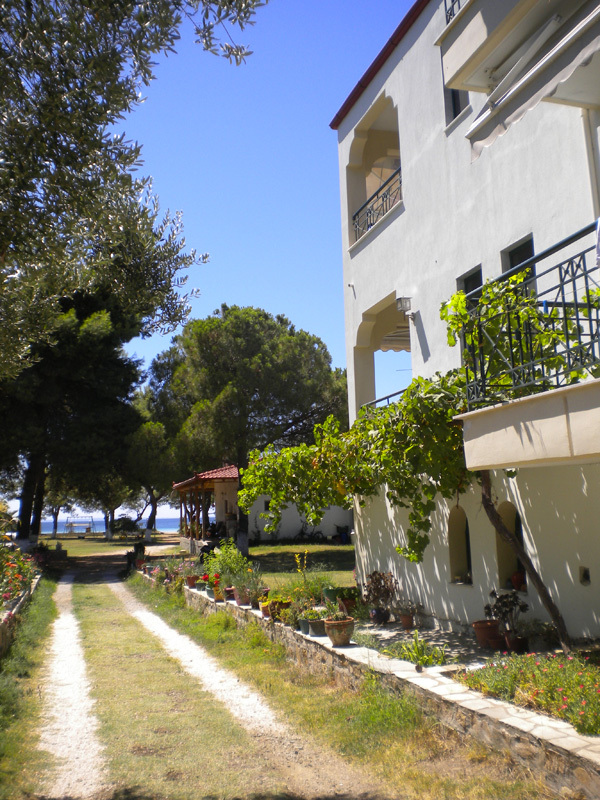 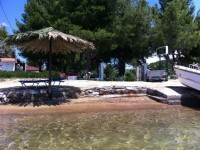 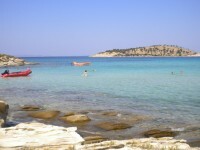 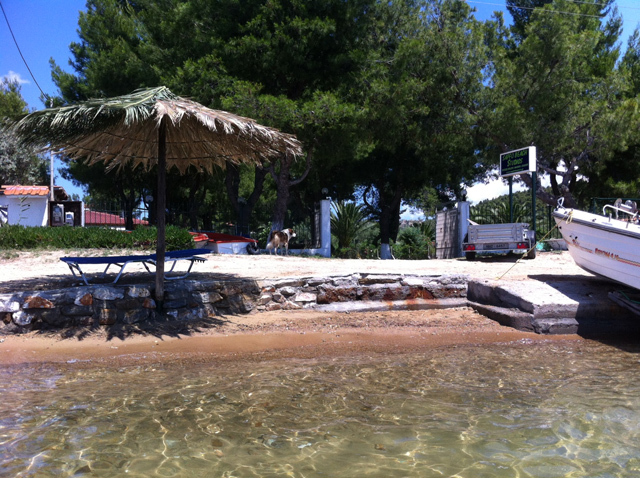 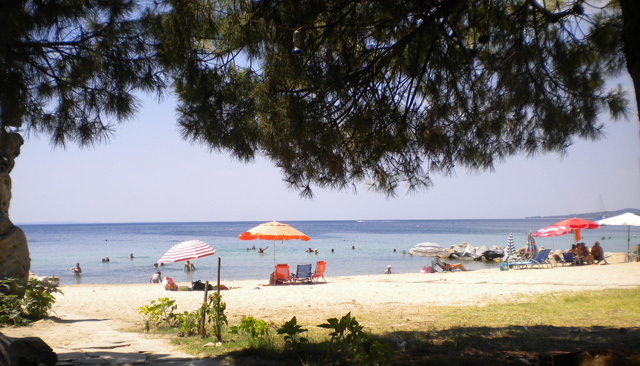 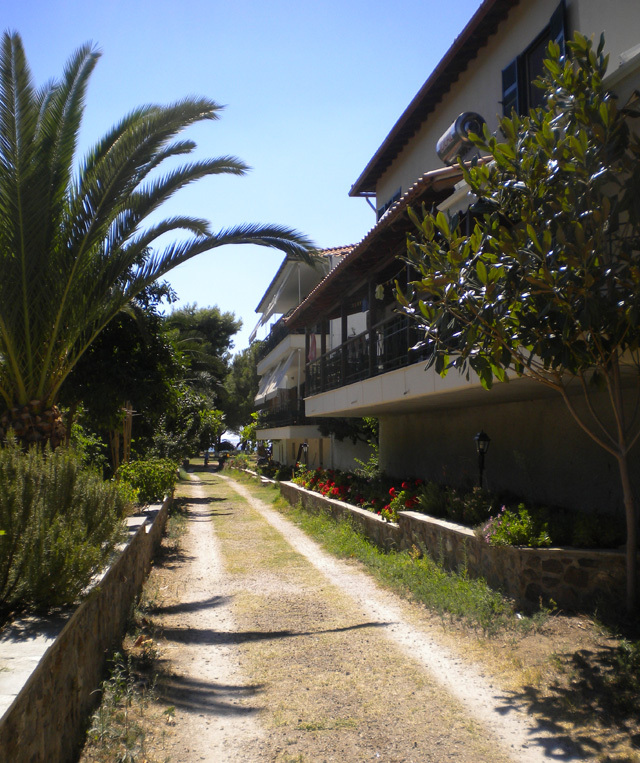 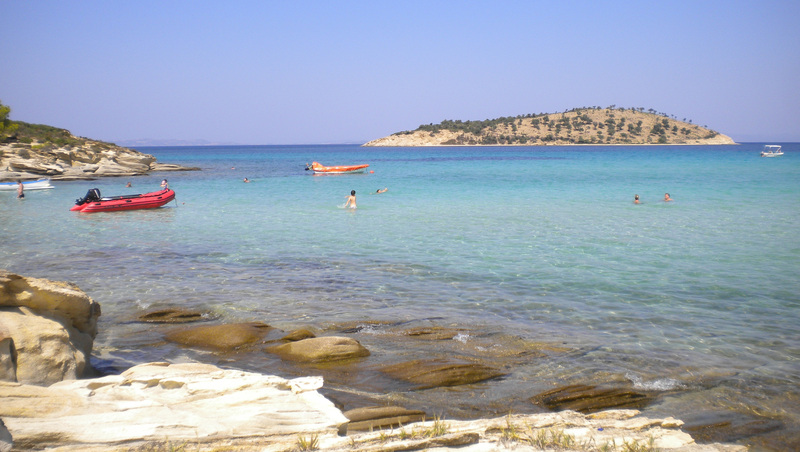 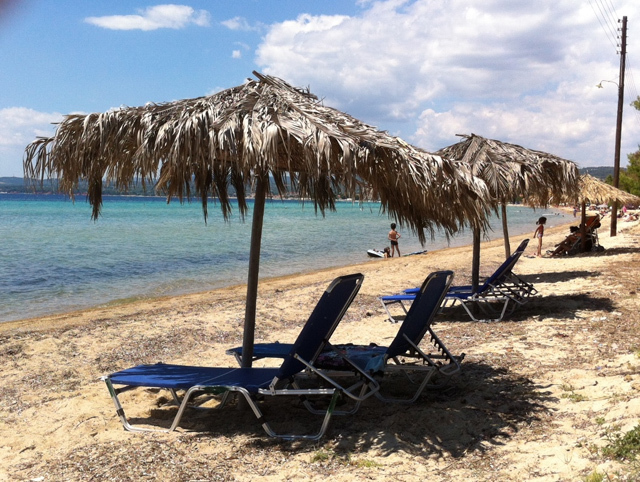 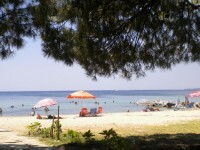 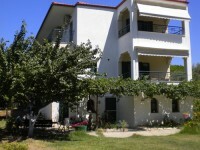 The studios are located in the heart of Chalkidiki, close to the beautiful village of Nikiti. 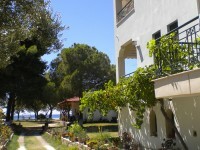 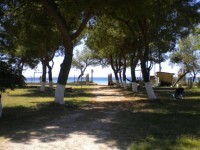 They are surrounded by a green area full of trees and flowers with a view at the sea. 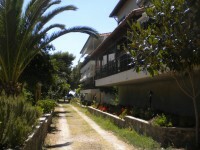 The rooms are just in front of the beach, so you will surely enjoy your peace during your holidays. 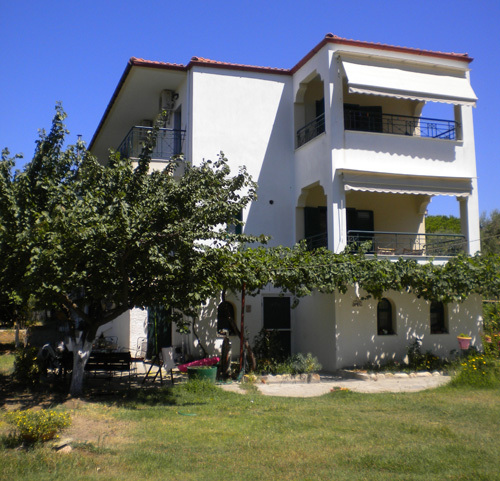 Taking as aim the pleasure of our clients, we have created the Sapfo studios in an idyllic area, 2 Km away of the village of Nikiti in Sithonia, close to all the magnificent beaches of the peninsula.